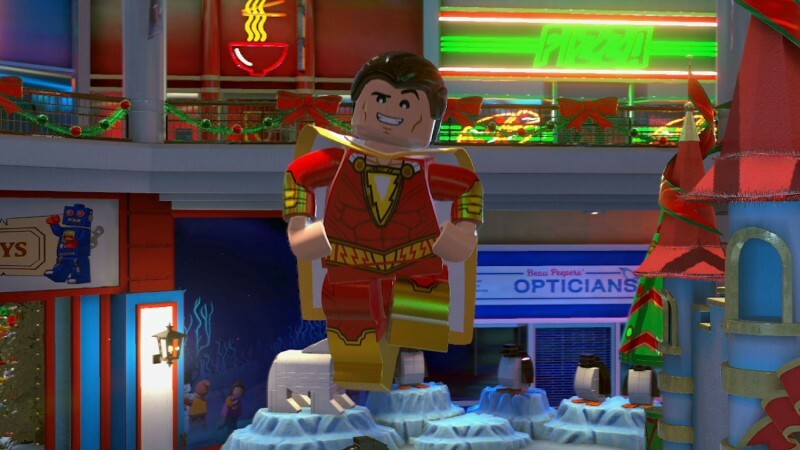 Captain Marvel Shazam is popping into Lego DC Super-Villains today, just in time for his film’s nationwide release. Shazam! Movie Level Pack 1 is the first of two DLC packs for the game, and it’s out now for season pass holders. It adds a new level and several new characters pulled from Shazam!, including Billy Batson, Freddy Freeman, and Dr. Sivana (Boo! Hiss!) The second pack is coming April 23. If you don’t have the $14.99 season pass, you’ll have to wait until April 23 to purchase the bundle separately for $5.99. Best phones for battery life: which smartphone is the longest-lasting?